When we conduct an assessment with a golfer we're looking for ways that quick adjustments in their swing can improve their game. We're then looking to see if we can deliver an improvement using equipment technology. 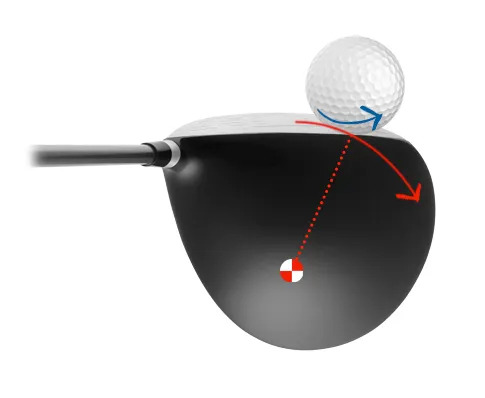 Changing face angle is often the quickest way to reduce or remove a slice. "Should I buy a new adjustable Driver" is a common question I get. Go to a big store and they're going to take to straight to the rack and talk 'technology'. Actually, the first question is "what are you trying to achieve?". Loft impacts launch and spin. 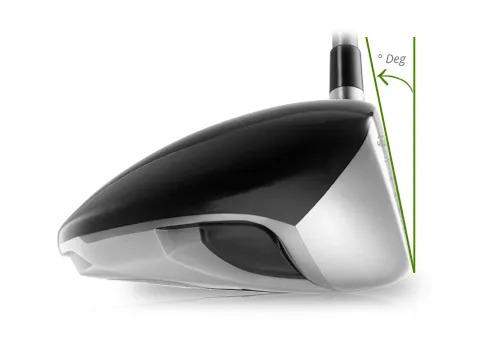 With most adjustable Drivers the "effective loft" of your Driver will decrease 1Deg for every degree you open the face. And we know that loft has a terrific impact on launch angle and spin rate (and ultimately your distance). Strike the ball on the right of the CoG and you'll impart right-to-left spin; to the left of the CoG and you'll create left-to-right spin (as a result of the gear effect). If we move weight closer to the heel, we're moving the CoG closer to the heel. 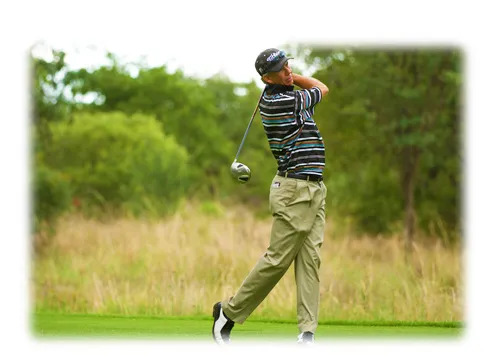 Any ball strike to the right of the CoG (now, even a center strike) will impart right-to-left ball spin on the ball. The better adjustable Drivers now have hosel designs that are slimmer and lighter. 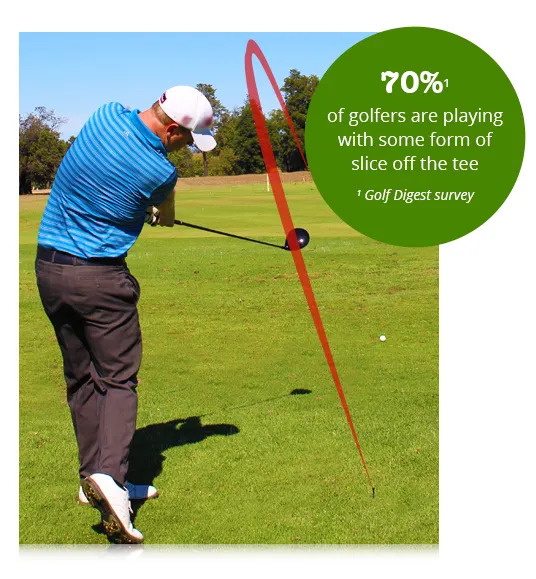 They have minimal negative impact on the design of weight placement in the head. However, there's now a move to lighter club heads and shafts to allow you to release the club head faster through impact. If we're looking to add club head speed then often a lighter club head and shaft will help us deliver that result. A lighter club might also be easier to control and therefore you'll find the sweet spot more often - and that means a faster ball speed. "Adjustable Drivers have a number of benefits. An unspoken one in the golf industry is for you to buy a Driver with a 10 1/2 Deg loft stamp and for us to be able to turn it up a degree or two! For many golfers the adjustable settings also allow us to play around until we get to a fix for a problem. 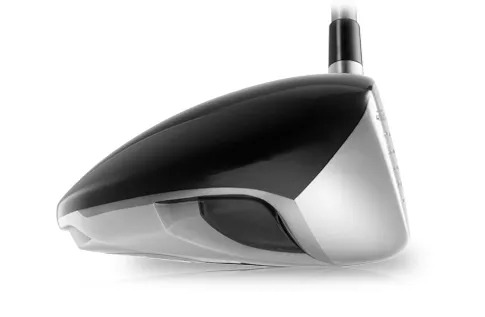 But we can also deliver those benefits with non-adjustable Drivers with a proper fitting"